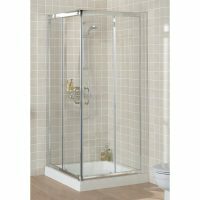 The Torquay Square Slider is the perfect choice for your shower space. 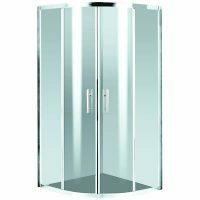 This elegant shower screen is everything you need to make your bathroom elegant and functional. 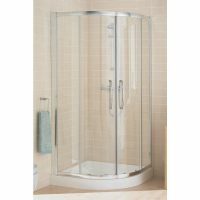 The Torquay Square Slider is ideal for small to mid-sized bathrooms and is available in two sizes; 90cm x 90cm or 100cm x 100cm. It is equipped with two sliding doors on the front corner. This offers easy accessibility, while maximising internal space. It features a modern satin chrome finish and stylish chrome handles. 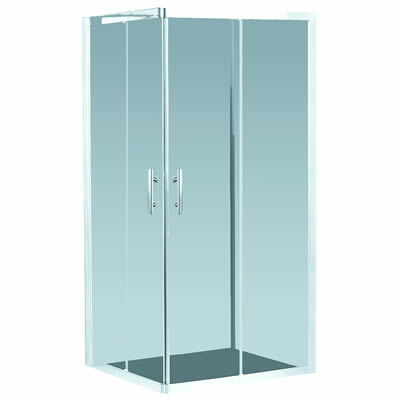 Sturdy aluminium brackets and hinges support the glass panel on this shower screen and return set. 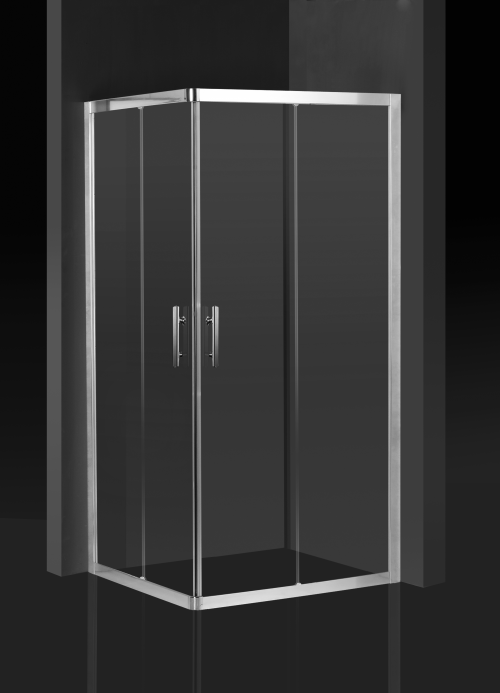 The glass panel is made out of 8mm toughened safety glass, which meets Australian safety standards. The Torquay Square Slider is well designed and it is incredibly easy to clean. Moreover, it offers easy and straightforward installation. The Torquay Square Slider is indeed a superior product and will be the perfect choice for your limited shower space. Don’t delay. Purchase this great product at an affordable price at Ross’s Discount Home Centre today for the best price online.